The regional café experience can be somewhat problematical from fading generic blends, not ground to order and poorly extracted on questionably maintained equipment, to the local service that maybe country friendly but is too often far from competent. When complimented by clumsy uninspired menus that do not sufficiently showcase the local produce it just further adds to the overall disappointment. Exceptions, like the former Lynwood Café at Collector are rare, but occasionally persistence is rewarded. 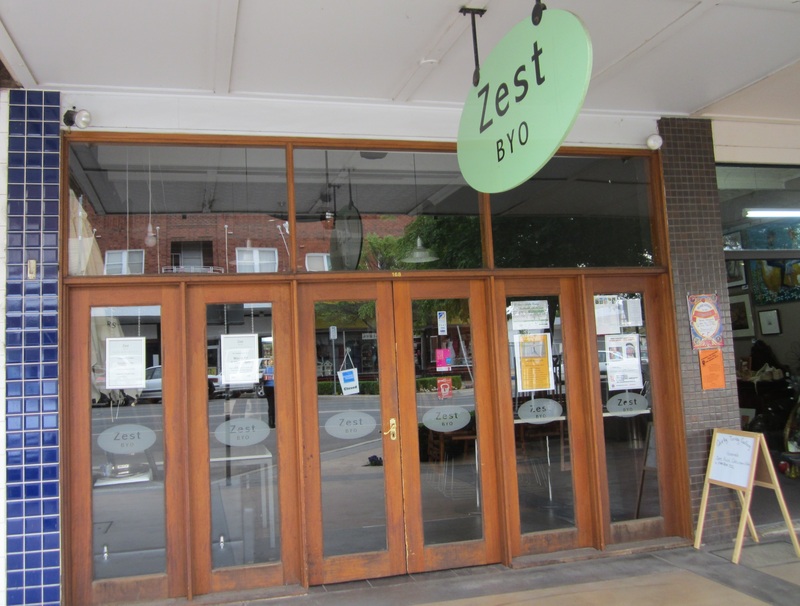 Zest BYO, located on the main street of Temora refreshingly delivers a well thought out compressed menu that sensibly does not overreach, rather choosing to excel in the execution of its simplicity. 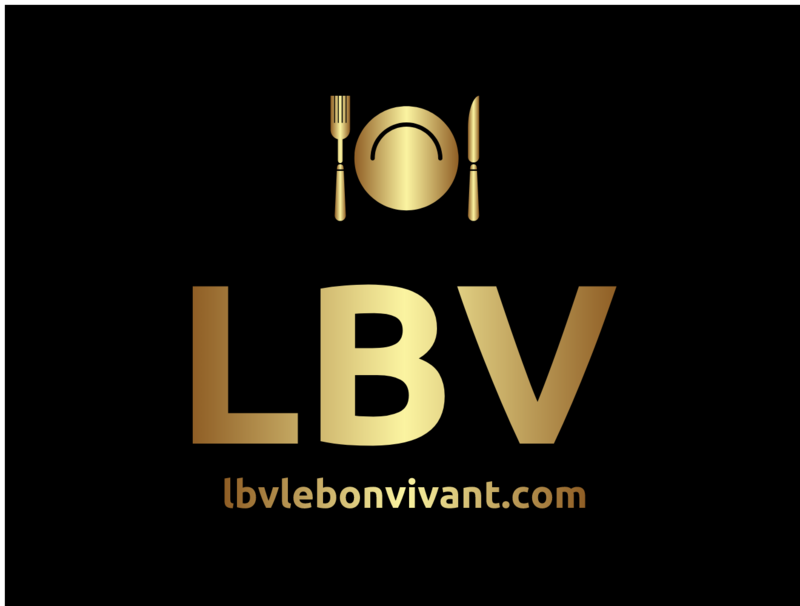 Eight courses, inclusive of four that are either vegan or gluten free, more than cover most needs whilst not compromising the overall balance of the menu. 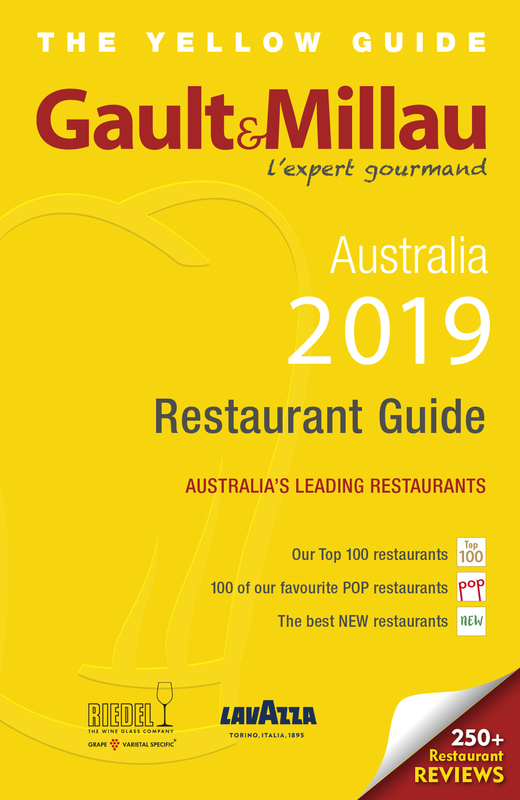 The peppermint interior fitted out with a distinctively urban bent works surprisingly well in a regional context as owners Rick and Susan Pratt confidently deliver the food and service to match even the most discerning CBD expectations. The penne ($15.50) with sundried tomato strips, mushrooms, pesto, white wine and cream with shaved parmesan is both cohesive and particularly well seasoned, but it’s the exceptional mushrooms which provide the incredible earthy base flavour which transcends the dish from reworked to memorable. I would return for this alone. Similarly, the lamb and rosemary pie ($16.50) served in a stylish boat with a superbly light and crusty floating pastry is clearly lifted by the complexity of the shiraz element. The garden salad, perhaps a tad overused on the menu as an accompaniment, does not diminish the core of the dish which is well executed with a playful twist. A little disappointing however was the warm beef salad ($15.90) with noodles, cucumber, capsicum, fresh herbs and Asian style dressing as it lacked a heat note to stimulate the palate. The individual elements were fine, but it could have been simply elevated by the addition of some chilli. Perhaps the alternative chicken salad ($15.50) with crisp greens, sprouts, cucumber and capsicum seasoned with screaming seeds and yummy “paella mix” would have been the better option. Desserts, which I suspect are sourced elsewhere, were surprisingly good without being exceptional. However, the caramel date and nut tart ($5) still over delivered at the price point as did the apple and date cake ($5) with cream and raspberry coulis. The raspberry friand ($3.50) suffered in comparison but consistency is always harder to maintain with non house items. The noticeably proficient and consistent extraction of the Jasper single origin AA grade Arabica demonstrated a clear ethic that sadly is still far too absent outside the metropolitan area. At Zest, as the name implies, a true passion for food and coffee with a commitment to the little things, such as topping up our water just before we leave, ultimately sets a standard that others in regional areas should follow. I live in Temora and go to Zest frequently. Susan, co-owner makes all of the desserts herself. Thanks for visiting my blog and setting the record straight on the dessert issue. I must say you are very fortunate to have a regional cafe of this calibre right on your doorstep. If you have any recommendations within your region, please do so and I will publish it.